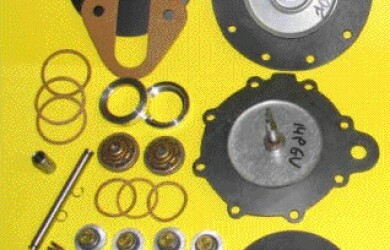 Shop for Fuel Pumps & Kits here! 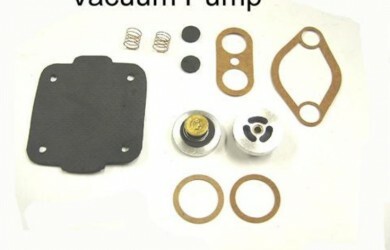 Beware of the “Flea Market” Fuel Pump Kit! 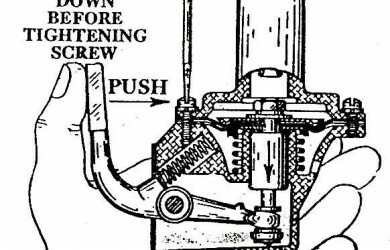 Which Fuel Pump Kit Do You Need? Our kits contain all the parts usually needed to repair an old, tired pump. 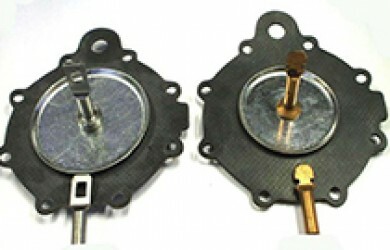 Diaphragms, gaskets, seals and valves are all new fresh stock of materials intended for use with today's fuels, including fuel with alcohol content. 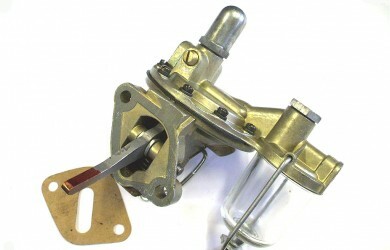 Did you know that we manufacture new fuel pumps in-house! We make new AC style pumps to replace your old, tired Stewart Warner pumps, using NOS castings and our own fuel pump kits!